Starfleet Command has learned that the Cardassians are planning to construct a base on the other side of the wormhole to establish a presence and claim the rich unexplored territory. Now, it falls to Commander Sisko, Major Kira, and the crew of Deep Space NineTM to set up a Federation station there immediately. Before Major Kira can deliver the new base, a fanatic from her violent past appears. 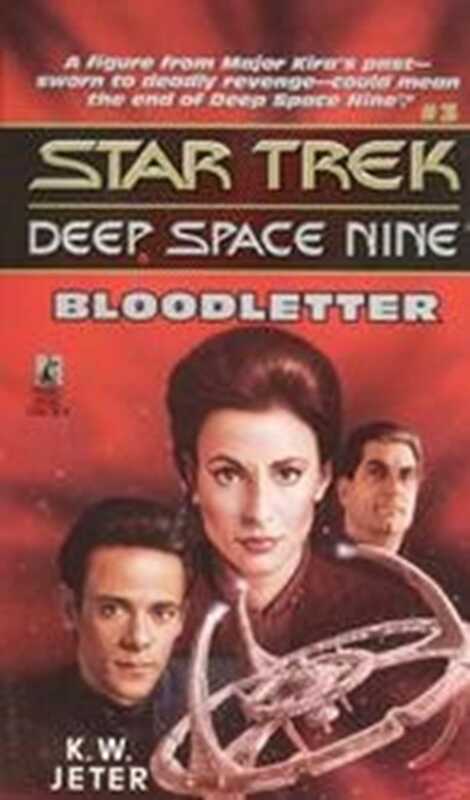 Kira must engage in a life and death struggle with an enemy who will stop at nothing to destroy her, as the fate of Bajor, the wormhole, and possibly the entire Federation hangs in the balance.